Workers at the Honda car plant in Swindon are returning to the factory today after a four-month break in production. According to the manufacturer, the downtime has allowed it to make positive changes. It explained more efficient tools have been installed, which it is hoped will secure the facility's long-term future. 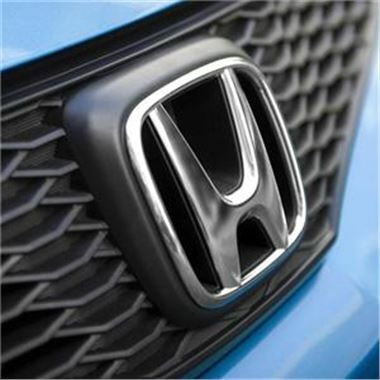 On top of this, the period of time when workers were away from the factory allowed the company to start preparations for production of the Honda Jazz - due to get underway in autumn. The new car will be built alongside the Civic and CR-V. In addition to improvements to the facilities, the group said the four-month break had allowed it to develop a new training programme in order to strengthen a range of skills needed by managers. Meanwhile, the Honda Jazz was recently awarded a maximum five-star safety rating from Euro Ncap. The score takes into account aids to help drivers avoid accidents, as well as occupant and pedestrian protection in the event of a collision.